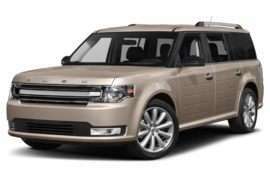 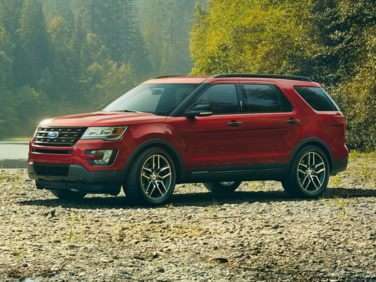 The standard features of the Ford Explorer Platinum include EcoBoost 3.5L V-6 365hp twin turbo engine, 6-speed automatic transmission with overdrive, 4-wheel anti-lock brakes (ABS), integrated navigation system, side seat mounted airbags, Safety Canopy System curtain 1st, 2nd and 3rd row overhead airbag, passenger knee airbag, airbag occupancy sensor, automatic air conditioning, 20" aluminum wheels, cruise control, distance pacing, Terrain Management System ABS and driveline traction control. 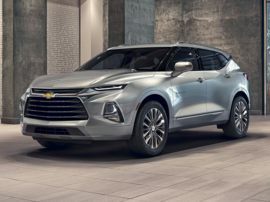 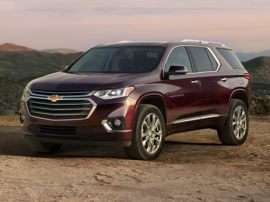 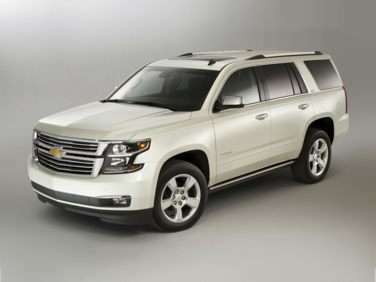 The standard features of the Chevrolet Tahoe LT include EcoTec3 5.3L V-8 355hp engine, 6-speed automatic transmission with overdrive, 4-wheel anti-lock brakes (ABS), side seat mounted airbags, curtain 1st, 2nd and 3rd row overhead airbag, airbag occupancy sensor, automatic air conditioning, 18" aluminum wheels, cruise control, ABS and driveline traction control, four-wheel drive. 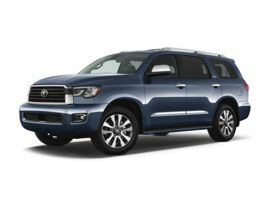 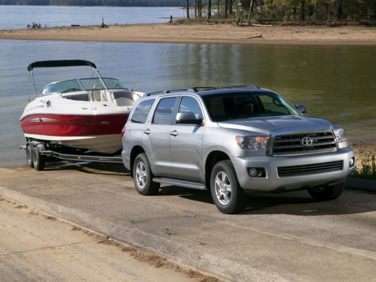 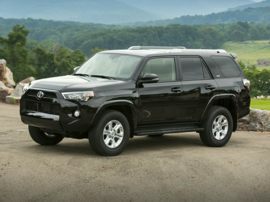 The standard features of the Toyota Sequoia SR5 include i-FORCE 5.7L V-8 381hp engine, 6-speed automatic transmission with overdrive, 4-wheel anti-lock brakes (ABS), side seat mounted airbags, curtain 1st, 2nd and 3rd row overhead airbag, driver and passenger knee airbag, airbag occupancy sensor, automatic air conditioning, 18" aluminum wheels, cruise control, ABS and driveline traction control, four-wheel drive. 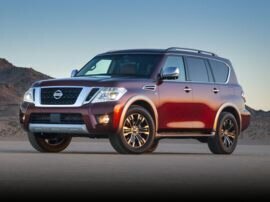 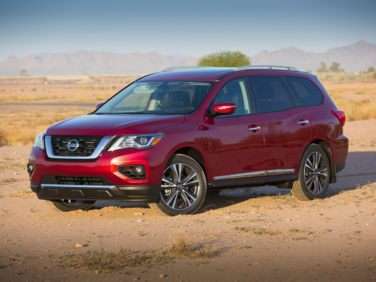 The standard features of the Nissan Pathfinder SV include 3.5L V-6 284hp engine, 2-speed Xtronic CVT transmission with overdrive, 4-wheel anti-lock brakes (ABS), side seat mounted airbags, curtain 1st, 2nd and 3rd row overhead airbag, airbag occupancy sensor, automatic air conditioning, 18" aluminum wheels, cruise control, ABS and driveline traction control, four-wheel drive. 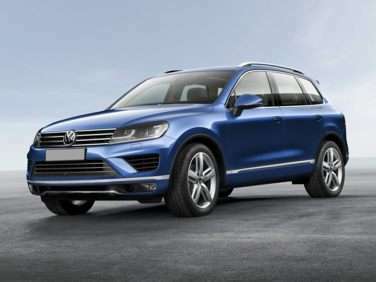 The standard features of the Volkswagen Touareg V6 Wolfsburg Edition include 3.6L V-6 280hp engine, 8-speed automatic transmission with overdrive, 4-wheel anti-lock brakes (ABS), integrated navigation system, side seat mounted airbags, curtain 1st and 2nd row overhead airbags, airbag occupancy sensor, Climatronic automatic air conditioning, 20" aluminum wheels, cruise control, distance pacing, ABS and driveline traction control. 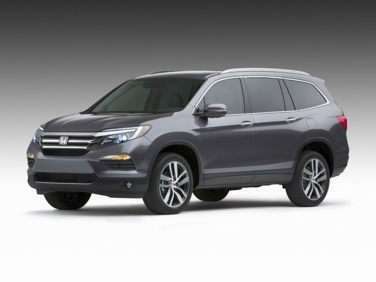 The standard features of the Honda Pilot Elite include 3.5L V-6 280hp engine, 9-speed automatic transmission with overdrive, 4-wheel anti-lock brakes (ABS), integrated navigation system, SmartVent side seat mounted airbags, curtain 1st, 2nd and 3rd row overhead airbag, airbag occupancy sensor, automatic air conditioning, 20" aluminum wheels, cruise control, distance pacing, ABS and driveline traction control. 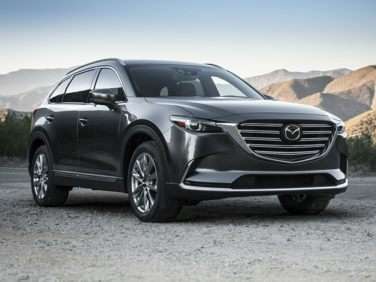 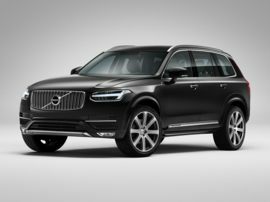 The standard features of the Mazda CX-9 Grand Touring include SKYACTIV-G 2.5L I-4 227hp intercooled turbo engine, 6-speed automatic transmission with overdrive, 4-wheel anti-lock brakes (ABS), integrated navigation system, side seat mounted airbags, curtain 1st, 2nd and 3rd row overhead airbag, airbag occupancy sensor, automatic air conditioning, 20" aluminum wheels, cruise control, distance pacing, ABS and driveline traction control. 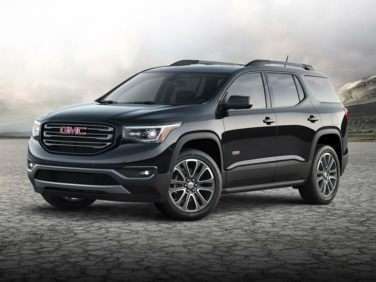 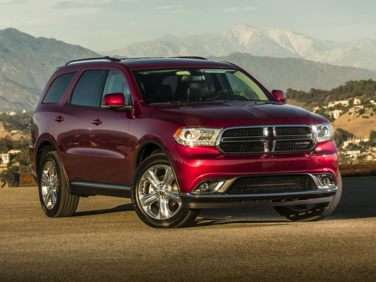 The standard features of the GMC Acadia SLE-2 include 2.5L I-4 193hp engine, 6-speed automatic transmission with overdrive, 4-wheel anti-lock brakes (ABS), side seat mounted airbags, curtain 1st, 2nd and 3rd row overhead airbag, driver knee airbag, airbag occupancy sensor, automatic air conditioning, 18" aluminum wheels, cruise control, ABS and driveline traction control, all-wheel drive. 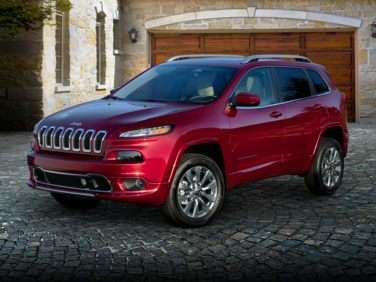 The standard features of the Jeep Cherokee Overland include Pentastar 3.2L V-6 271hp engine, 9-speed automatic transmission with overdrive, 4-wheel anti-lock brakes (ABS), integrated navigation system, side seat mounted airbags, curtain 1st and 2nd row overhead airbags, rear side-impact airbag, driver and passenger knee airbag, airbag occupancy sensor, automatic air conditioning, 18" aluminum wheels, cruise control, Selec-Terrain ABS and driveline traction control.